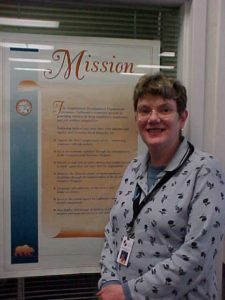 Sheryl Shaffer created Veterans Helping Veteran TV, VHVtv, in 1996 as an out reach to veterans in San Mateo County while she was working as an EDD Local Veterans Employment Representative, L.V.E.R. VHVtv is filmed in the studio at the MidPeninsula Media Center in Palo Alto and Sheryl is a Community Producer. VHVtv is in transition now and since 2015, we have filmed 8 episodes in the Mid Peninsula Media Center’s state of the art HD studio: The Rosie Legacy., U.S. Volunteers., Women Veterans Alliance., Veterans Connect @the library., Veteran Advocates (A Heart to Serve) Vetsin Tech and NPower SF Bay Area. 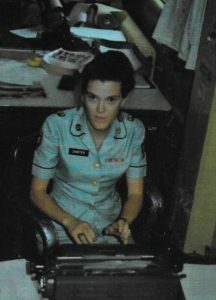 Sheryl Shaffer is a retired Employment Development Department Job Service Vet Rep.
She retired from the E.D.D. in 2004 with 25 years of Civil Service. She attended college on the G.I. Bill and graduated from San Francisco State University, SFSU, 1974 with a BA degree in Theatre Arts. In 1997, she graduated with her second BA degree from Cal. State University Northridge, CSUN, with a degree in Radio, TV and Film. 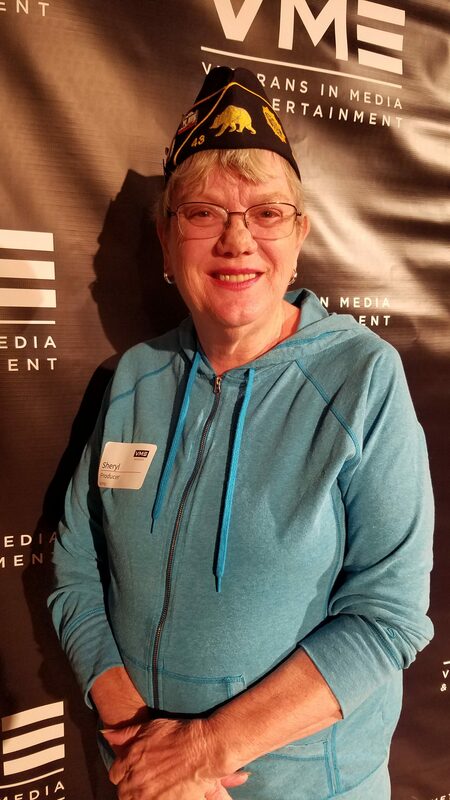 Sheryl is a Community Producer at the MidPeninsula Media Center in Palo Alto and has won several Western Access Video Excellence, the WAVE awards for community educational access TV, for VHVtv episodes: “Veteran Advocates” in 2018, Vetsin Tech 2017 and What is TBI? 2015. 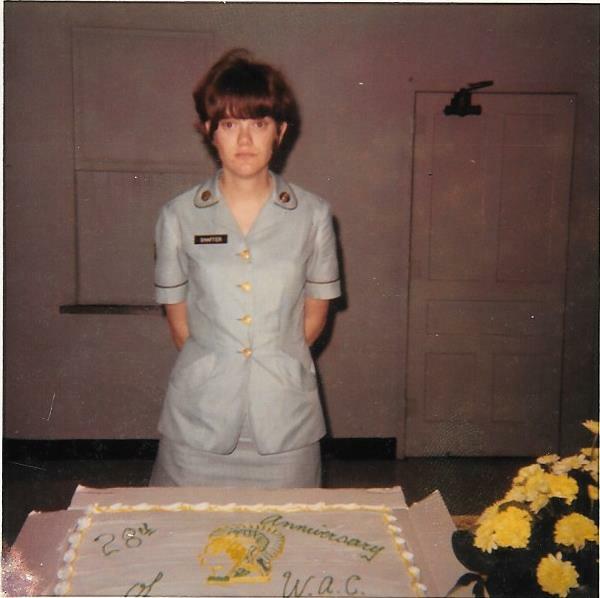 She is a member of the Veterans in Film and TV Los Angeles, the VFTLA, now the Veterans in Media & Entertainment, the VME and a member the the Hollywppd American Legion Post 43..
Sheryl is a Vietnam Era Veteran and served as a Personnel Specialist in the Women’s Army Corps.